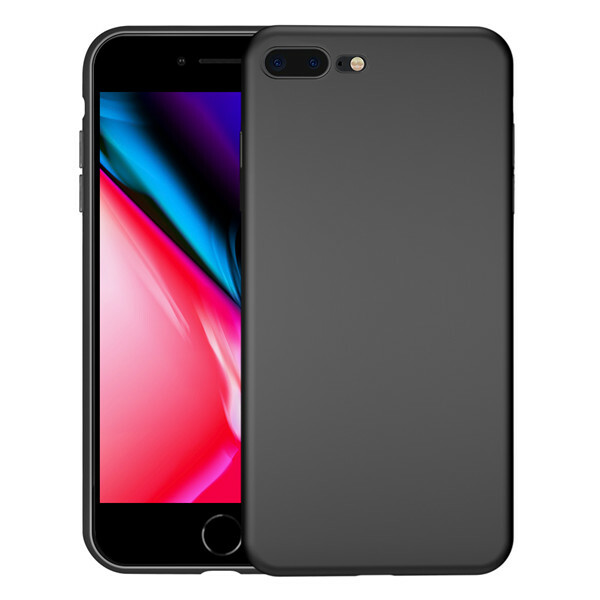 Welcome to our product page of iPhone 8 Plus Liquid Silicone Cases , in which you can find detailed information of iPhone 8 Plus Liquid Silicone Cases . 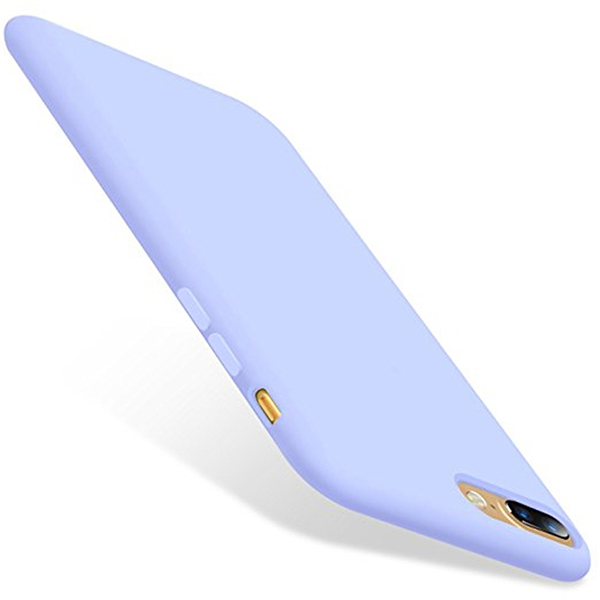 Our iPhone 8 Plus Liquid Silicone Cases is good in quality and competitive in price. We are manufacturer and supplier of iPhone 8 Plus Liquid Silicone Cases . We export iPhone 8 Plus Liquid Silicone Cases. We supply OEM service of iphone Accessories for you. 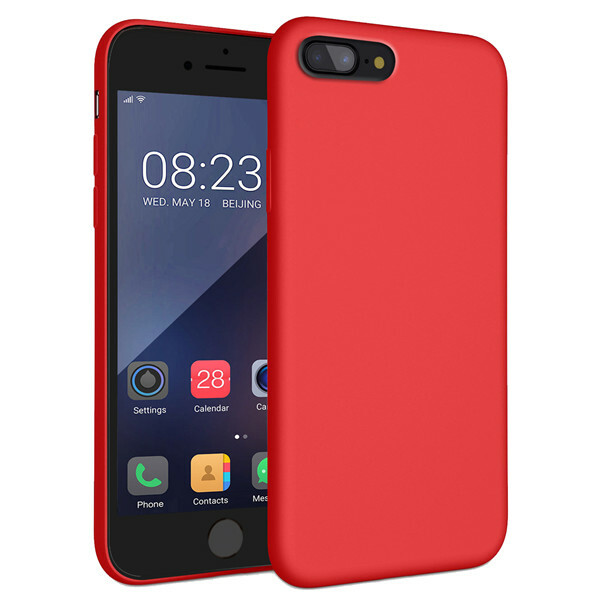 We would manufacture iPhone 8 Plus Liquid Silicone Cases following your specific requirement. We are looking forward to your E-mail and establishing cooperative relationship! We would provide professional iphone Accessories with good services for you! Description:1.Liquid Silicone quality same with Original Apple silicone case 2.100% fit and good touch feeling 3.Durable, two-layer construction for reinforced toughness and smooth touch. 4.The inner microfiber cushion frees any abrasion that may occur by hugging every corner. 5.Silicone case fits snugly over the volume buttons, Sleep/Wake button, and curves of your device. Tactile button covers with responsive touch and easy access.